Apple is expected to unveil the highly anticipated iPhone 6S and iPhone 6S Plus on September 9. There is a chance the new iPad Plus or iPad Pro may also be announced. 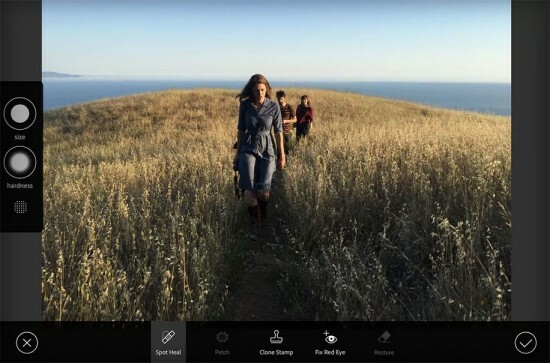 Adobe is expected to announce a new mobile photo editing app in October to cash in on the excitement. This free app will work on iPhones and iPads first. Android compatible versions will be offered later. The current Photoshop Touch app has been discontinued.